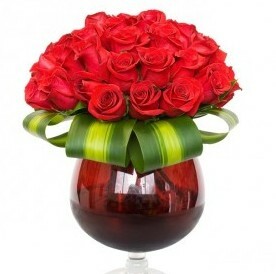 Malpara Florist is one of the leading florists in the region with a great reputation having won several awards. 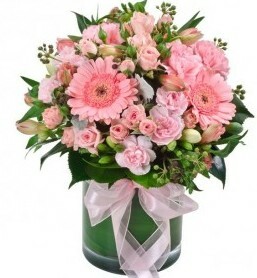 Malpara Florist & Design Studio is a Townsville based boutique florist boasting four studios throughout the city. The business is family owned and operated by George and Anna Gianoulis who have successfully run the shops for an impressive sixteen years. 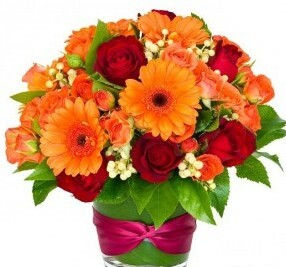 *Queensland winner (florist) - small business champion awards.